Parts and Installation Service for Washers, Dryers, Refrigerators, Dishwashers, Ranges, Stoves, Cooktops, & Ovens for All Major Brands. By appointment, we also offer drop-off, in-shop repair for all appliances, including Dehumidifiers, Microwaves, Air-Conditioners. We are factory authorized for every brand we service, no other company in the Madison area can say that! Search by zipcode for your area. I was so impressed with this company. I left a message at 9 pm on a Friday night with a broken dishwasher and he called me back that same night. The owner of this company does volunteer work for cancer patients on Saturdays and came over AFTER a full day of work to fix my dishwasher on a Saturday. He was pleasant, helpful, answered all of my questions, explained everything he was looking at, and FIXED the dishwasher. Rates were very reasonable and I will save his card for any future appliance needs. 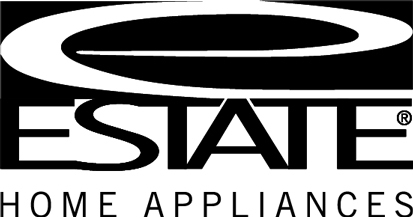 I am beyond satisfied with the level of service he delivered and would highly recommend this company to anyone with appliance needs. Want to schedule a repair, get a quote on service or to ask a question about your appliance? Give us a call or fill out the form below. Please make sure to have your model number ready so we can provide you with the most accurate pricing and parts information.